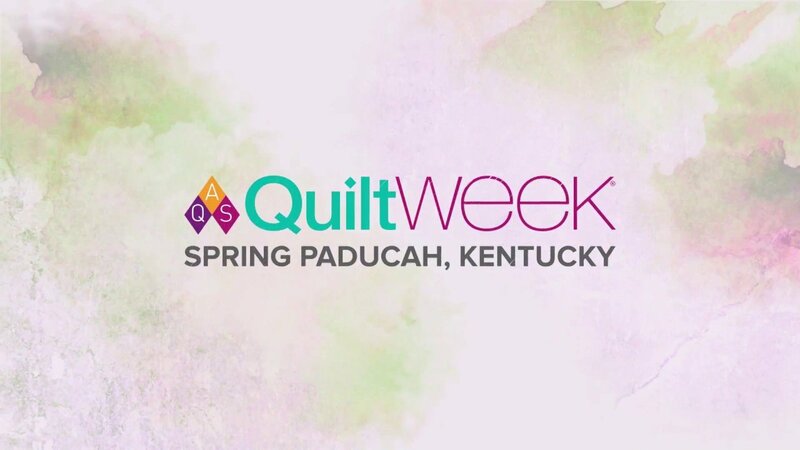 April 23-27, 2019, we will be heading to Paducah, KY for AQS Quilt Week! Join us as we attend one of the most renown quilt shows in North America. Guests will be traveling by motor-coach, round trip, departing from Threads Run Thru It. Guests will spend 4 nights at the Hampton Inn with a continental breakfast available each morning. Daily transfers to Paducah will be also available. Guests will be able to spend one day shopping in Paducah, and receive a 2 day ticket to the AQS show. Guests will also receive a "Quilter On The Go" tote, a collectible quilt pin, baggage handling, and snacks & drinks on the motorcoach. The trip will be escorted by Melinda Cash. All bookings are to be made through Travel Lovers: 434-385-5192, 19129 Forest Road Lynchburg, VA 24502. Trip Pricing (Per person): Single- $1289, Double- $869, Triple- $729, Quad- $659. Deposit of $100 is required at booking, 2nd payment of $200 is due Jan 31, 2019 and the final payment is due March 15, 2019.